A slogan is a phrase used in a political or commercial campaign repeatedly. Slogans are meant to be simple, as they express a shared purpose or idea. 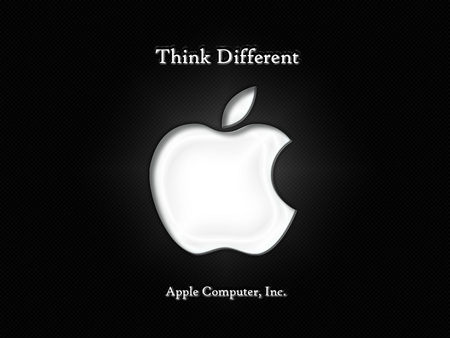 "Think Different" has been Apple"s slogan for decades.